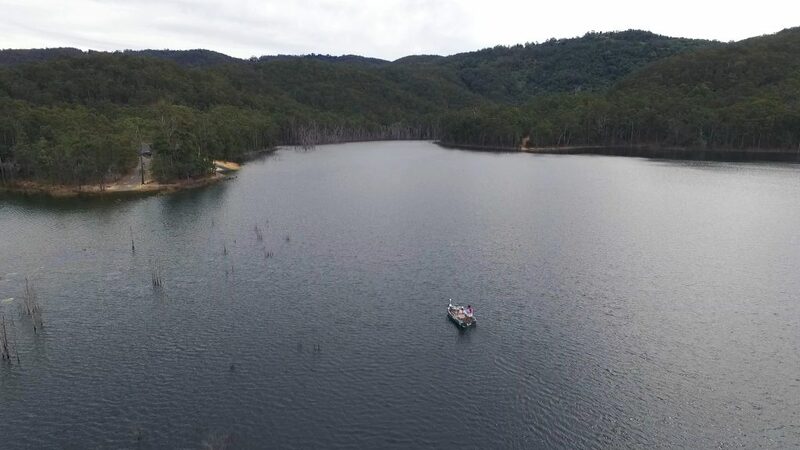 Hinze Dam turned 40 this year and what better way to celebrate than go fishing. 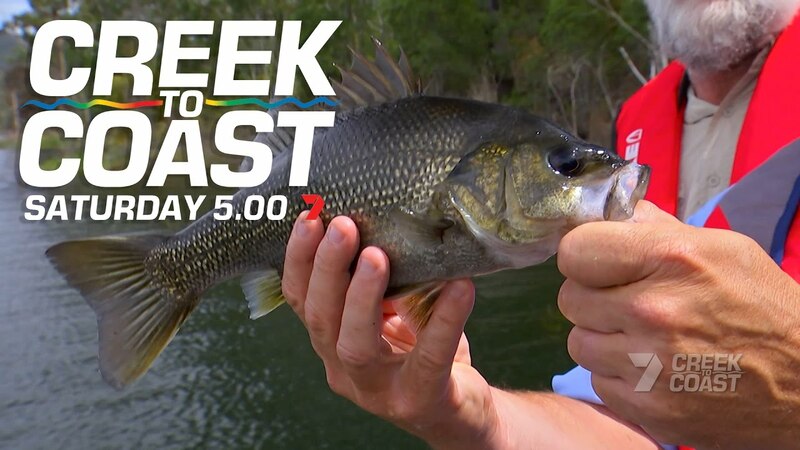 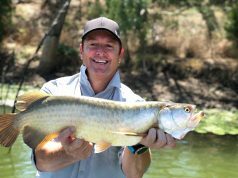 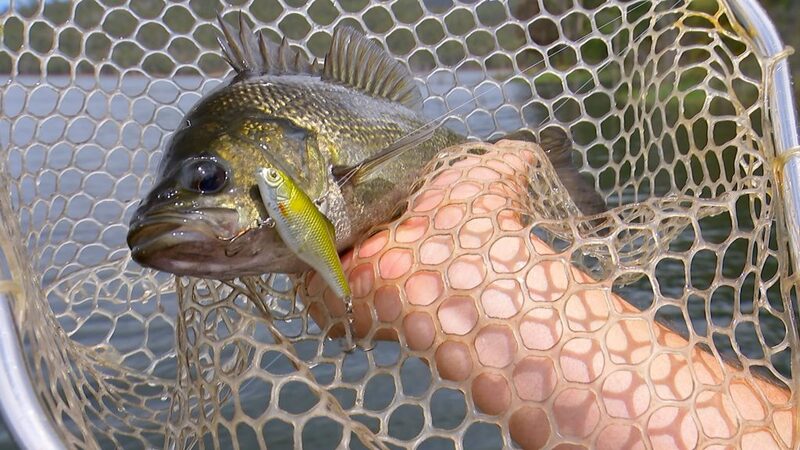 The dam offers anglers a crack at a range of species but Bass are always on the chew. 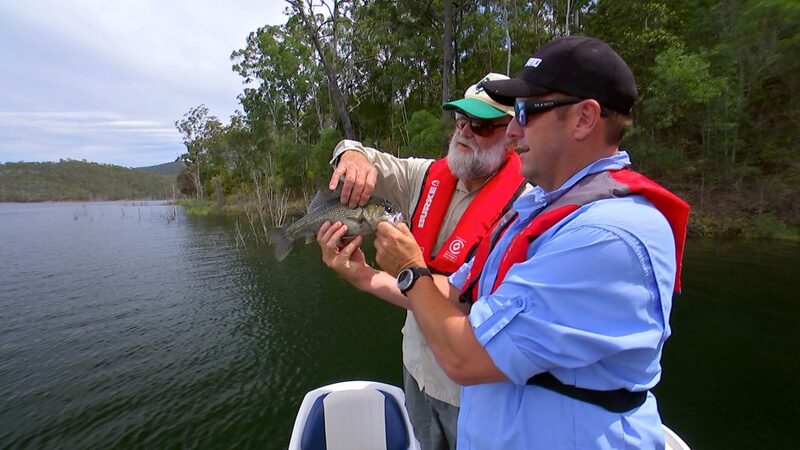 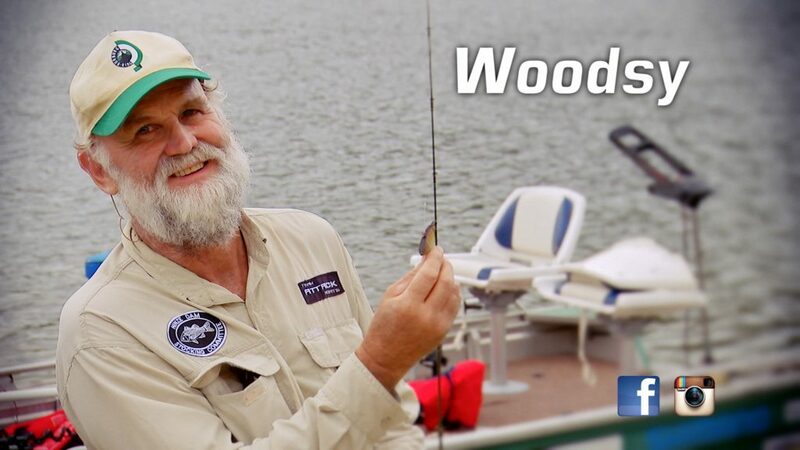 Ron Woods has worked with the Hinze Dam stocking committee for years and says the Bass are looking as healthy as ever. 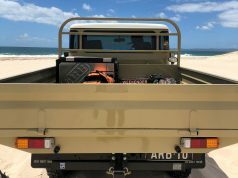 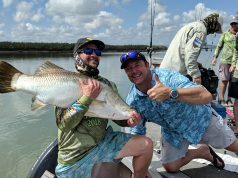 Hinze doesn’t just offer up great fishing spots. 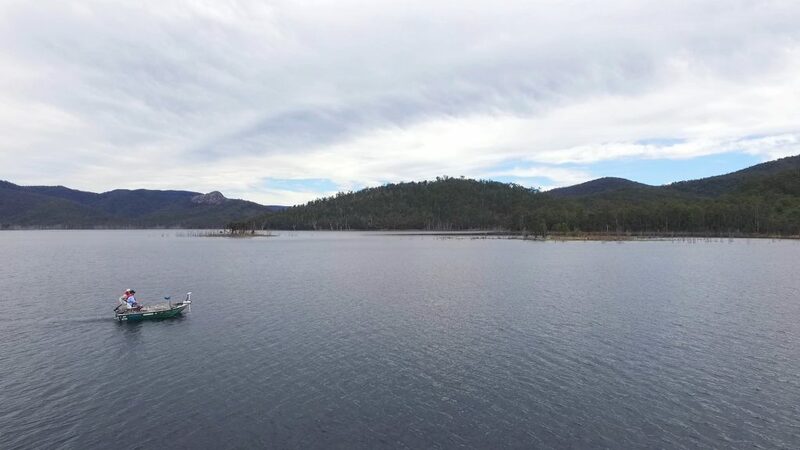 The dam is jam packed with grassy recreation areas, mountain bike tracks and a scenic café that sits atop the dam wall. 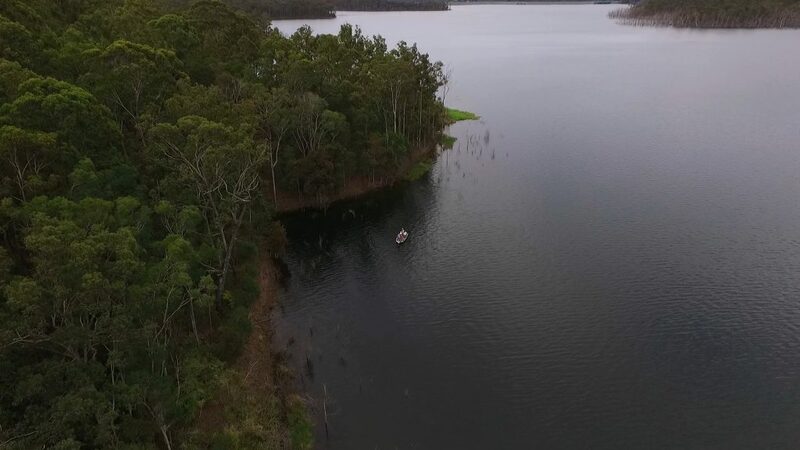 Hinze is just an hour down the highway from Brisbane. 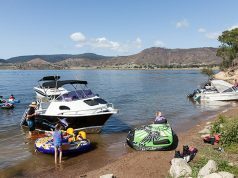 A fishing permit is required and only non-powered and electric craft are allowed on the dam.